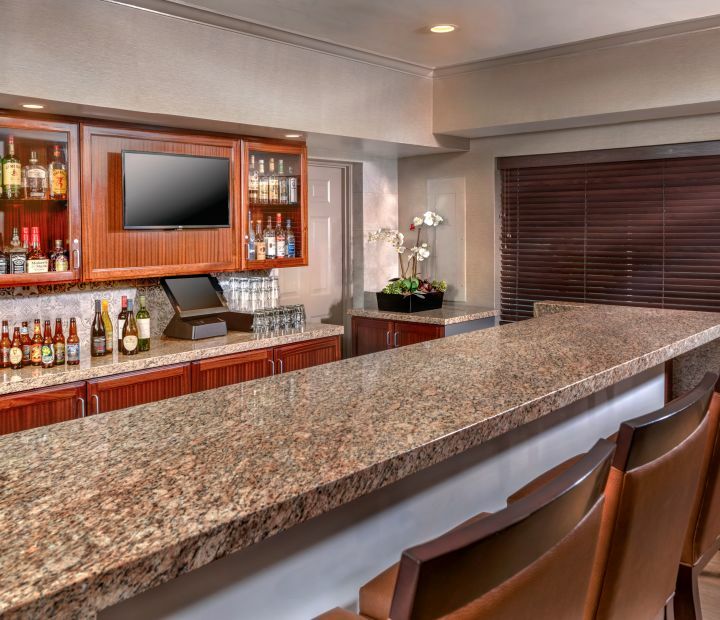 The distinctive atmosphere and beautiful spaces create the perfect home away from home in Orange County. Wake up to our complimentary hot breakfast, enjoy a workout in our modern fitness center, or get refreshed in the outdoor pool. 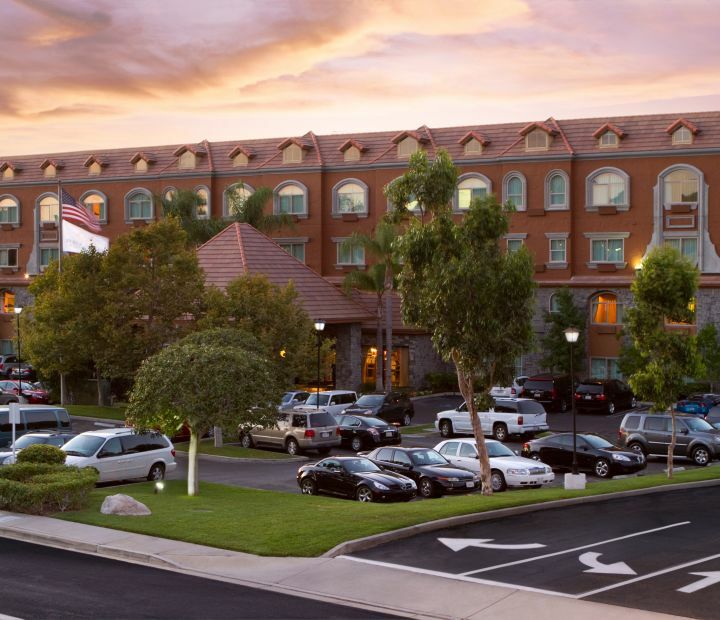 Our Yorba Linda boutique hotel is designed to be a perfect destination for corporate and business travelers. 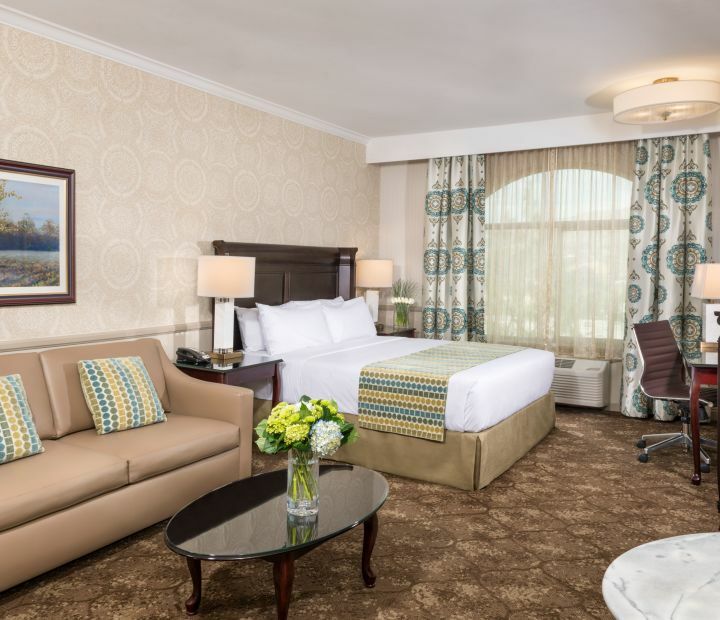 Each of our hotel suites comes equipped with ergonomic work areas, voicemail and complimentary WiFi. Plan a corporate function or meeting in over 550 square feet of event space with audio visual equipment and stay productive in our business center. Discover things to do around our Orange County Hotel. Aryes Suites - Always a pleasurable stay! This hotel provides modern, clean, spacious room with a very friendly staff that is always offering to help in any way. 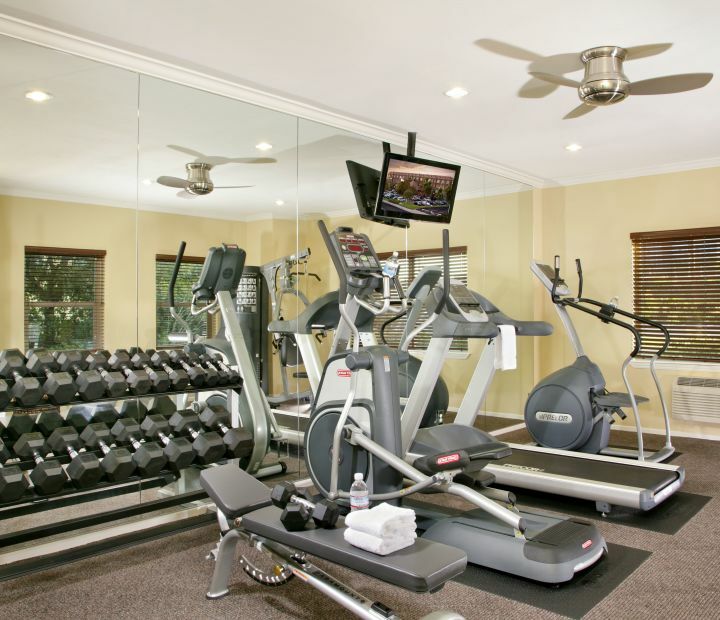 The workout equipment is kept in good condition and they serve a very tasty full breakfast that is included in the price of the room. I used their shuttle service the commute participant to and from a course I was teaching locally. Great value for the price! 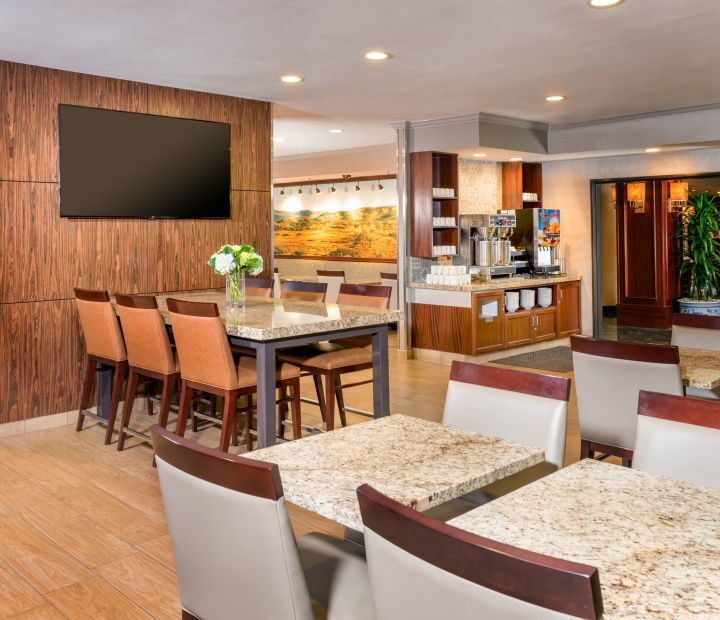 This is our first experience staying at Ayres in Yorba Linda. 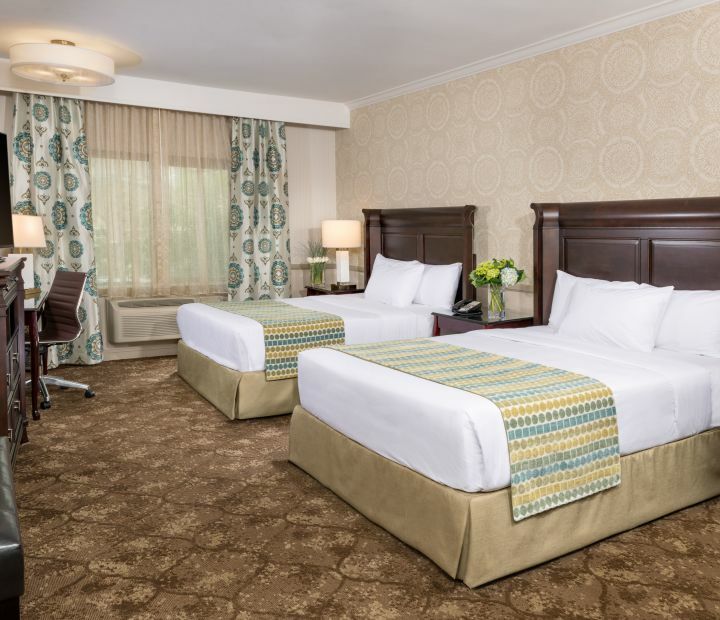 The rooms were clean and spacious, the employees from the maid to receptionist were very polite and welcoming. I will be staying here again if I find myself in this area of Southern CA. Stayed at this hotel for a weekend great location, extremely clean. Great breakfast. The front desk Lauren was extremely friendly, pleasant, and very professional she made my stay. Thank you to Lauren she has above and beyond In customer service. There is a restaurant in the parking lot has wonderful margaritas and is just steps away.